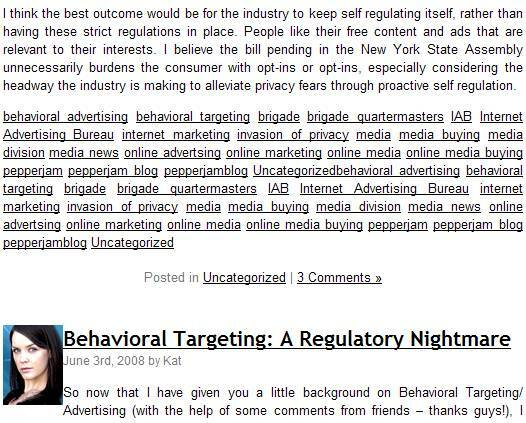 You are here: Home / Affiliate Marketing / Pepperjam Blog Doing Tag Spamming?! Can someone take a look at Pepperjam Blog and tell me whether they are doing tag spamming as well? Aren’t those tags a little bit too much? And should “uncategorized” be considered as a tag at all? Interesting, huh? Not that I’m saying it’s bad or wrong.